BCG Research is engaged to assist all types of healthcare providers in achieving the technical and data requirements for successful operations. 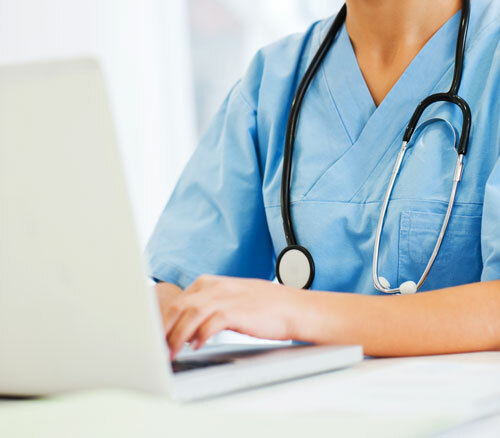 Our tools & services are designed for independent & multi-location healthcare companies to improve the process of verifying your employees and vendors. The Brighton Consulting Group continues our success of providing professional services to long-term care and other healthcare providers. 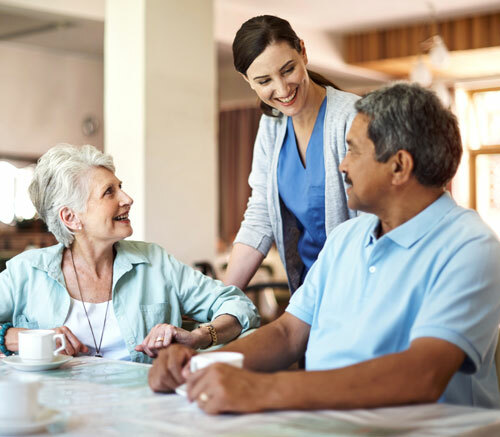 From Research and Analysis to comprehensive Data Services, our dedicated teams of experienced professionals are prepared to work with providers of all types across the long-term care profession. BCG Research has developed an automated exclusion list search tool that can improve the process of verifying your employees and vendors against the OIG / LEIE and SAM.GOV / EPLS lists of individuals and entities. BCG Research offers customized and industry-approved satisfaction surveys for staff and residents. BCG Research gives your residents & families an opportunity to report complaints with an anonymous communication hotline for staff and families. They can provide confidential information, comments, suggestions or feedback to a facility.